It was a bright Sunday morning; I was immersed in my dream world, a mesmerizing breeze on my face with an aroma of coffee bean. Suddenly someone shook me, with a voice, “Meghna, wake up it’s already 7 AM”. that was an oops moment, by the time I realized that am no more a papa’s girl, a princess of my home. My days of fun and play are gone and I’m a wife of someone and a daughter in law of a family. MARRIAGE!! The biggest transformation in anyone’s life, a kind of EUSTRESS. Especially for women, who has to undergo a complete transformation of life. (Sarcastically) A Fugue effect I would say; complete detachment from one point to the other. Here, the transformation is not only with the place but with each and every inch of her soul. A woman sacrifices her needs, wants, hobbies, interests, comfort, sophistication and what not to serve her family and providing with all the above. But there lies an ultimate satisfaction when we do something for our loved ones and just to see a smile on their face. Like all say, a woman has umpteen dreams about her marriage as how it should be, her marital life and blah blah (no melodramatic dialogues actually); A royal destination wedding, with the princess’ theme, Barbie theme, and what not. Not even a day goes post-wedding, the daily soaps portray a wrong message showing right from husband’s demands over dressing, sister in law’s demands over works and not the end but the key person “mother in law’s” possessiveness over her son. Of course, obeying and serving them is no wrong until they behave like lemons in milk; everything starts to curdle and ruins the texture. This is the vast reason why these days’ girls are NO-NO to the marriage buzz. But, let’s not generalize the scenario. 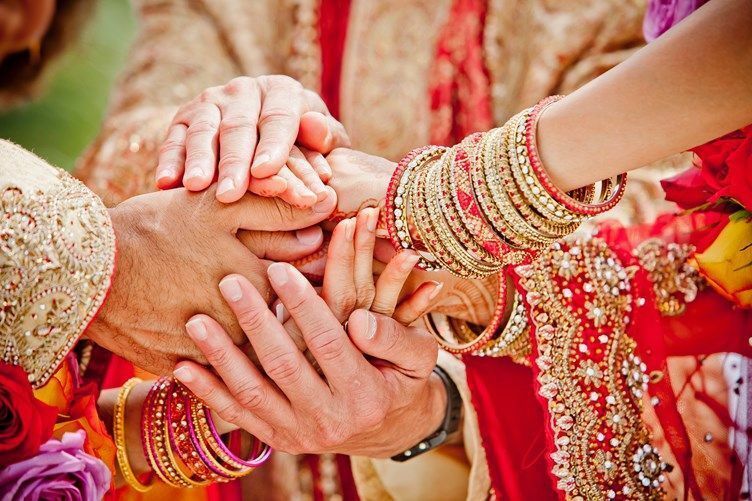 Amidst of all these, marriage is indeed a beautiful thing! There are the families who accept daughter in laws as daughters. Let us not see our mother in laws as that and accept them as our second moms. Stay connected to know about the secrets of the successful marriage in my next blog.